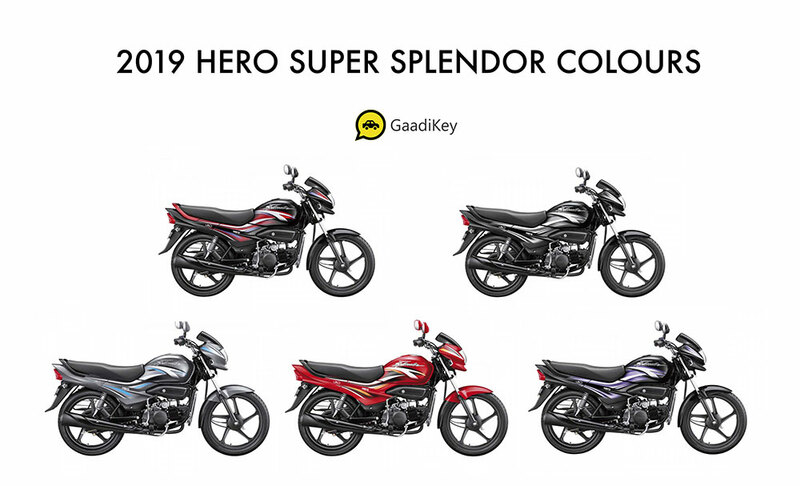 The all new 2019 model Hero Super Splendor is available in 5 colors. Photos and details below. The all new 2019 Hero Super Splendor is powered by a powerful 125cc air cooled, 4- Stroke Single Cylinder OHC engine that produces 11.3 bhp at 7,500 rpm and 11 Nm of peak torque at 6,000 rpm. This bike comes with fuel tank capacity of 13 liters and weighs 125 kgs. This daily commuter bike by Hero Motocorp offers excellent durability, utility and ride-ability. Other features include new graphics, attractive meter console and classy tail light. 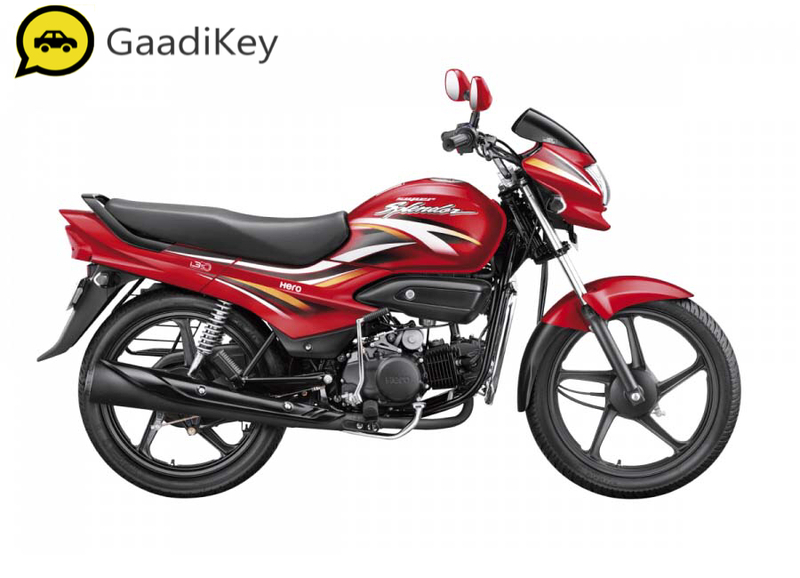 Hero Super Splendor prices start at Rs. 57,650 (Ex-Showroom). Which 2019 model Hero Super Splendor color would you like to go with?